NEGRA CON TEXTOS EN BLANCO - DISPONIBLE EN TALLAS S, M, L, XL y XXL. CAMISETA EDITADA EN STOCK MUY LIMITADO CON MOTIVO DE LOS CONCIERTOS DE BRUCE EN EL TEATRO WALTER KERR EN BROADWAY, NEW YORK. 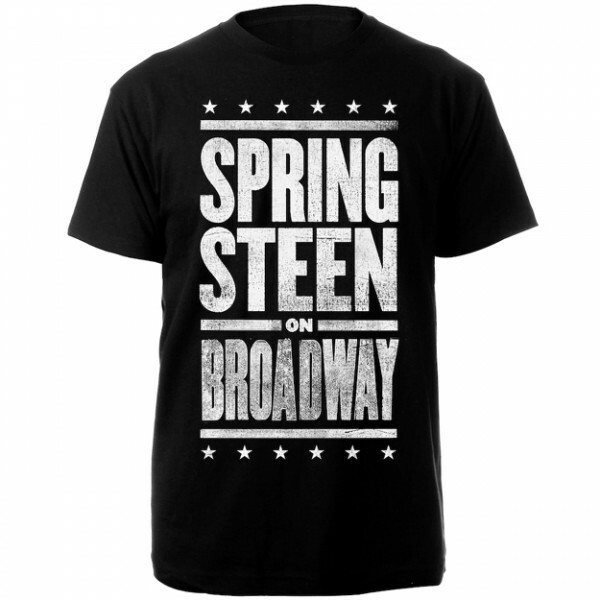 Camiseta © 2017 Bruce Springsteen.